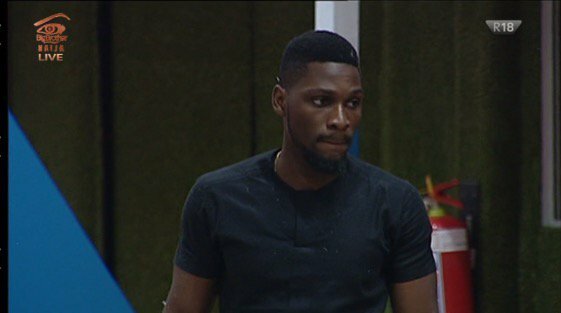 Miracle, Tobi, Cee-C and Anto qualify for tomorrow's Head of House games. 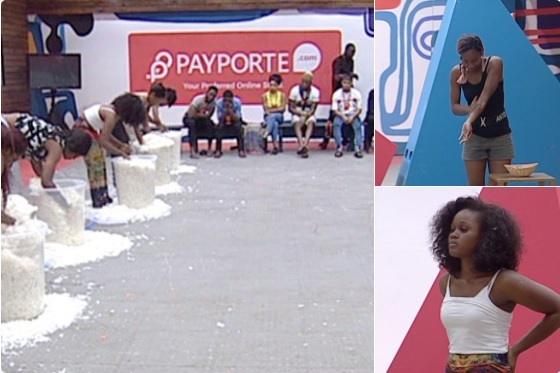 There you have it Anto (Mito) and Cee-C (Ceelo) have made it to the #BBNaija HoH Challenge tomorrow. 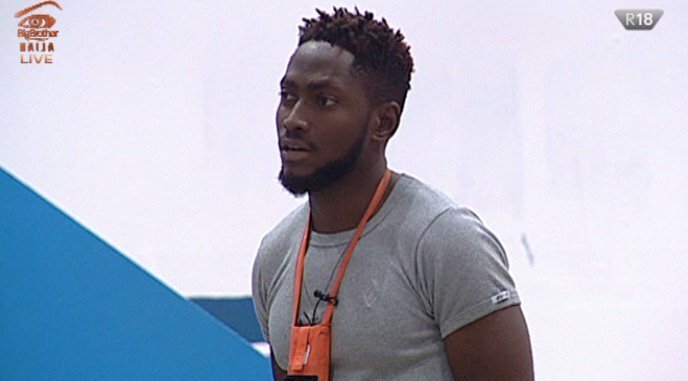 They join Tobi (Tolex) and Miracle (Mito), who qualified later on during the show. Who do you want to win the Head of House (HOH) Title this week?